make this imposing and sophisticated watch a genuine instrument for professionals. and diving. Its twelve-sided bezel and its nautical pennants have been forging a legend for over 50 years. 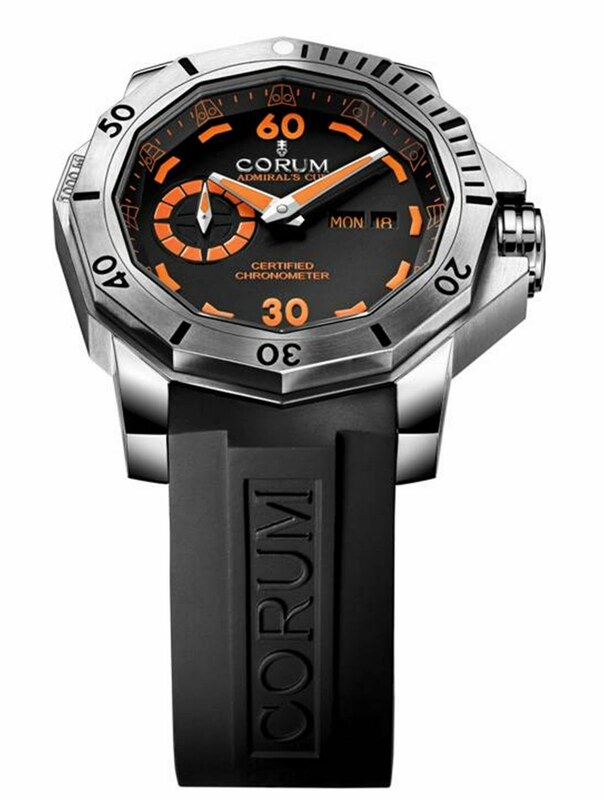 Admiral’s Cup Seafender 48 Deep Dive model, water-resistant to a full 1,000 meters. expand and cause irreversible damage. minutes, small seconds at 9 o’clock, and the day and date at 3 o’clock. piece limited edition. 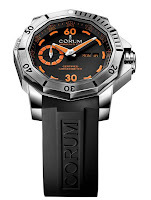 Both are equipped with a black vulcanized rubber strap fastened by a titanium pin buckle.